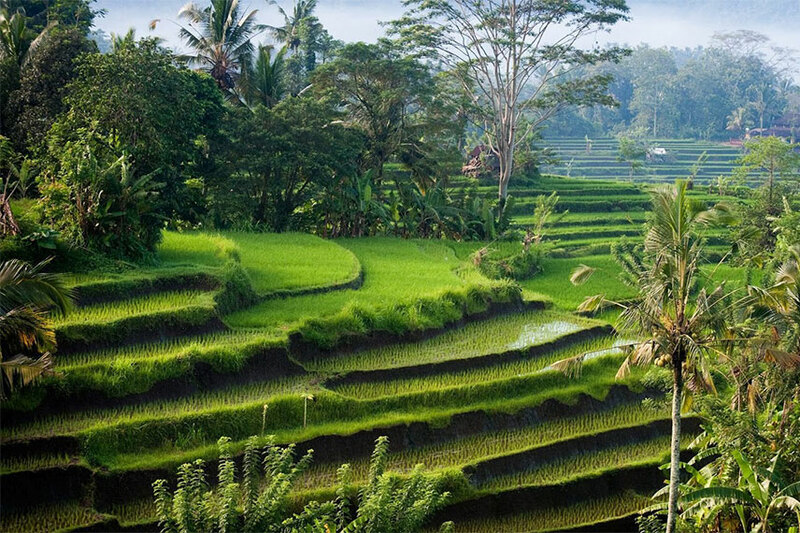 Begin the process of self-inquiry as you join us on an adventure in Bali. Explore your inner world utilizing Hindu mythology, work with deities as archetypes and aspects of your essence connecting you through storytelling, asana, meditation, nature, and temples. Learn how to align and heal your body through the physical practice of yoga. Bring awareness to your breath with pranayama, understanding to the levels of your mind with yoga nidra, and mindfully connect to your heart. In addition to the talks, teachings and daily Yoga we will be touring beautiful rice fields, offering healing sessions, joining cooking classes and visiting the the world famous Yoga Barn with a private class. From the moment Elizabeth first began her yoga practice back in 2005 she felt awak-ened, with a deeper connection between her body, mind, and spirit than she ever imagined possible, and her goal as an instructor is to give others the tools they need to facilitate the same level of transformation and heart/mind opening she herself has experienced. 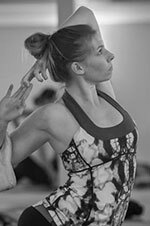 Elizabeth designs her uniquely inspiring and healing yoga classes with the intention of empowering her students to explore as deeply into themselves as they desire, leading to self-discovery and awakening as they continue along their life's journey. A certified Reiki Master, she is currently working on her Anusara-Inspired certification and has recently begun training in Yoga Nidra. Elizabeth teaches yoga at The Shop in Park City, Utah and The Yoga Center in Salt Lake City, Utah, and offers Reiki healing sessions through her own private practice. During your retreat with Elizabeth in Bali, she will be available to share her knowledge and provide you with the opportunity to dive in and create the change and growth you wish to see in yourself. Please click on the link below to request more information and receive a detailed itinerary.